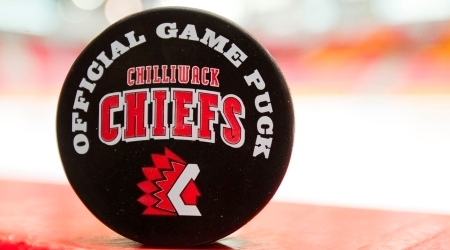 Chilliwack, BC – The Chilliwack Chiefs Home Opener is Saturday night at Prespera Centre against the Coquitlam Express. One of the team sponsors is Mt Waddington’s Outdoors. Councillor Sam Waddington and his team will be repelling from the rafters with prizes and they have an adrenaline pumping performance in the intermission. Illusionist Damien Carriere is attempting the dangerous Mummification escape before the game. His hands will be chained together , feet wrapped in rope and his entire body will be wrapped so he can’t breathe. Then he will be hung upside down over the ice and have to try and escape. 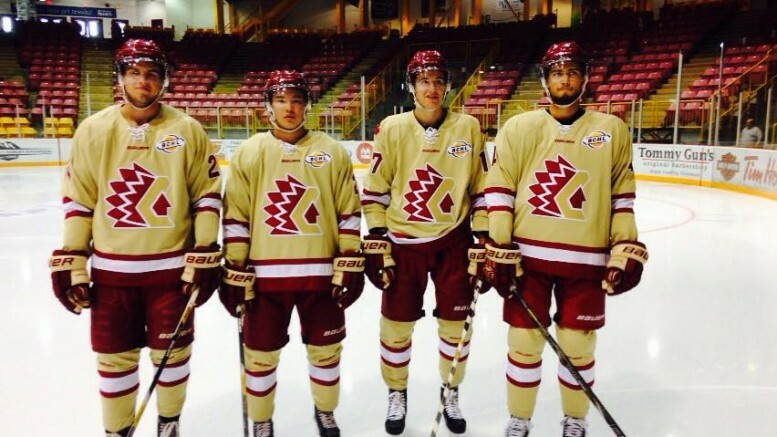 Chiefs Ticket information can be found here. 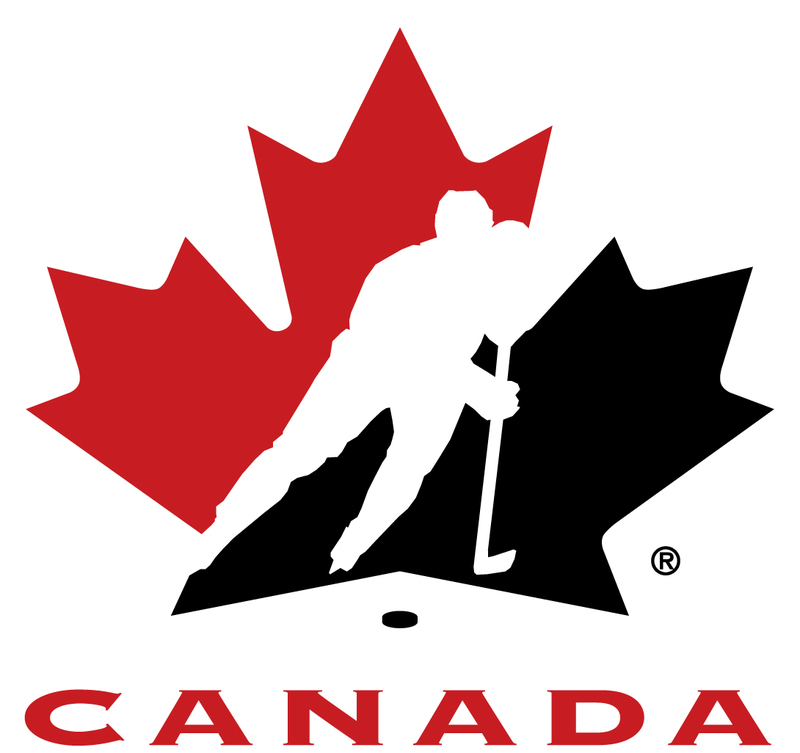 The BCHL Bauer Showcase starts at Prospera September 24-27. Be the first to comment on "Chiefs Season Starts For Real On Saturday"